2Checkout is one of the growing all-in-one monetization platform that allows business to grow globally and optimize recurring revenue streams across channels.It power up the modern Digital Commerce for global businesses across many industries and in every market and are maximizing the value of every digital buyer and subscriber for the customers. The journey began in 2006 with becoming a digital commerce leader on the international market under the name Avangate.In October 2013, it was acquired by Francisco Partners, a leading global private equity firm.In April 2017, Avangate acquired 2Checkout to expand payment flexibility and broaden market reach, and the joint company was reintroduced under one name as 2Checkout. 2Checkout offers a robust API and flexible connectors to provide seamless integration layer globally.2Checkout API is used to build apps that connect to the 2Checkout system, place and manage orders, manage subscriptions and customers, create, update and extract product catalog and pricing information for the account, manage partner accounts, integrate with 2Checkout to automate the backend operations and lots more. More than 50,000+ active clients globally. 2Checkout 2.0 Digital Commerce Platform in 2018. Around 1,346 websites using 2Checkout all over the world. 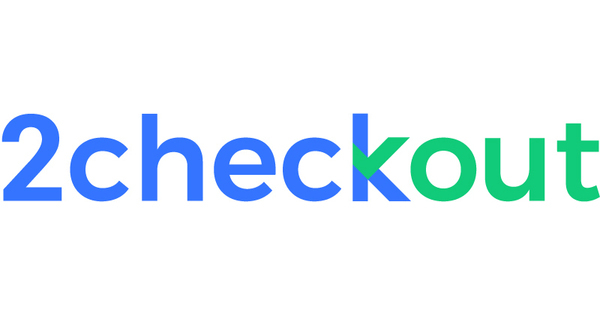 How 2Checkout can be integrated? Before integration an account is must for it. Let’s get into how to create an account. 2Checkout.com and click on signup. Enter all your required bio details. Select the product for which account is to be created. And you are on for the account to use but upon approval. Then we need to request for activation of account from the very dashboard. Coming upto integration let’s integrate to use it. click on Activate and your are done. Searching for payment gateways turns into a confusing battle to figure out which companies offer the best rates.Let’s clutch on to some of the main benefits of using 2Checkout. The implementation of the 2Checkout is super simple, with payment API libraries available in PYTHON, JAVA, RUBY, PHP, .NET and CURL, even open source carts which are popular can integrate with 2Checkout. The pricing plans of the 2Checkout depend entirely on the home country of the customer and they can select the country right from the 2checkout pricing page. Deals with advanced fraud protection, using more than 300 fraud rules making itself impressive. 2Checkout is an international payment processor, which runs as a third party system and transfers money from buyer to seller. Shopify integration is available only for 2Checkout accounts that handle their own tax and invoice management.Here is how to integrate. Head onto Settings and select Payments. Under the Credit Card Gateway, select 2Checkout. Enter 2Checkout account number and your Secret Word. Click on Activate to save your changes. Login to your 2Checkout account. Get your API key and Account ID. Goto API in dashboard and goto settings. You will get a Private and Public Key. For Account ID, goto user icon. Set your Private Key and Account ID into your Payment acquirer and get started to payment. In account tab, goto Approved URL. 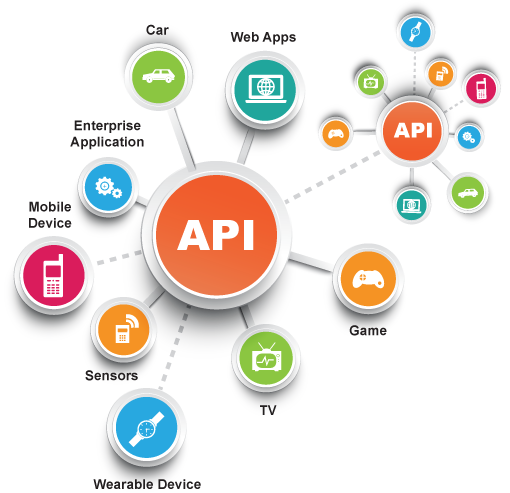 Create user for API access. Goto Account -> User Management -> Create user name. Open index.html file and add basic credit card form. Add your sandbox id and key. Create JQuery library to make token request. Once the Credit Card details are tokenized and passed to the correct page, we can make the authorization call. 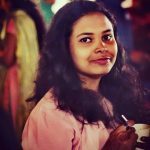 WordPress is a well known and powerful CMS tool.WordPress is not particularly exciting, intrinsically modern, or lightweight. 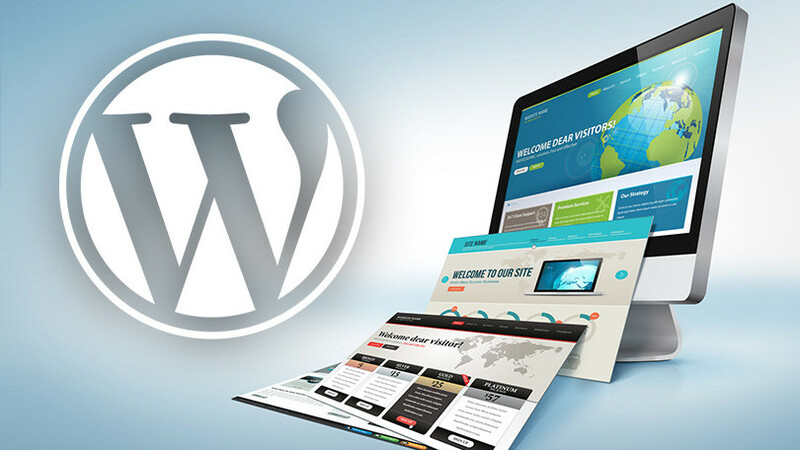 It’s a 13-year-old monolithic web application.But, a whole lot of the time, WordPress is the right framework.For integrating WordPress following steps are to be followed. Copy the ‘2Checkout’ folder to your WordPress plugins directory under ‘/wp-content/plugins’. In the WordPress admin, navigate to Plugins and install the 2Checkout Payment Gateway plugin. Navigate to your WooCommerce settings page, click on Payment Gateways and click the 2Checkout link. Enter the payment title and description. Enter your Seller ID (2Checkout Account Number). Enter your 2Checkout API publishable key. Enter your 2Checkout API private key. How can Let’s Nurture help? Let’s Nurture is an ISO 9001:2015 certified website development company in India, USA, Canada, Australia, UK and Singapore. We have specialized team of dedicated Laravel developers and WordPress developers. 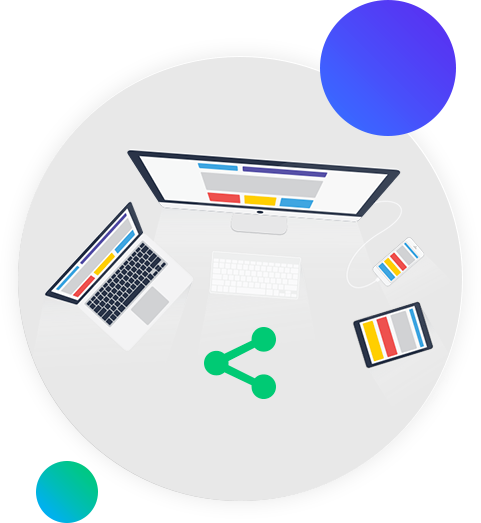 Our web development team also have handson experience in providing Ecommerce solutions using Shopify platforms. We have all the expertise in using the 2Checkout API and SDK integration to give optimum security to Ecommerce platform we build for our clients. If you want to know more about Payment integration services, or have any queries; kindly contact us or share details at info@letsnurture.com .